Manuel I am invalidating this deal to remove it from Dealspotr. Because this promo code is not working as described. Dayrelis Amanda Giral This deal was tested and works as described. Use the promo code at the checkout and you will receive the discount. Laura DeLuca Offer valid through March 6, 2018 at 11:59PM PST. 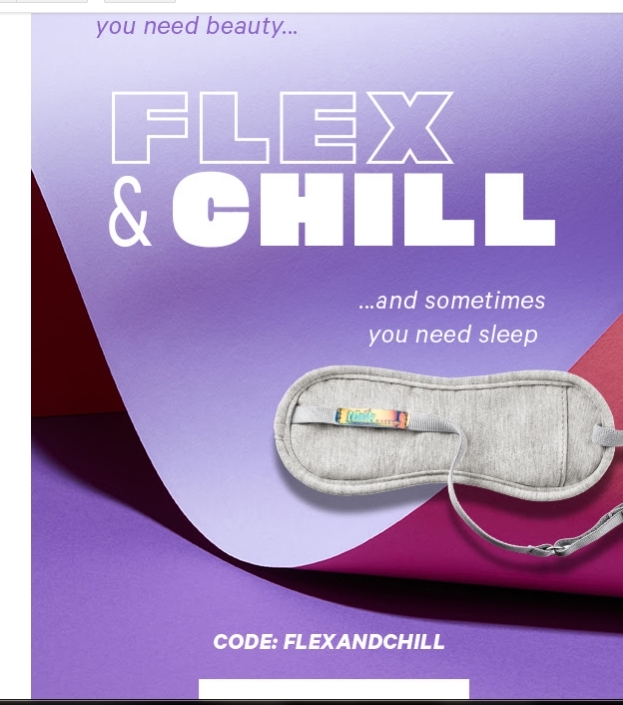 Promo code: FLEXANDCHILL. Subject to change without notice. Cannot be applied to orders made outside this promotional period. Other restrictions apply.